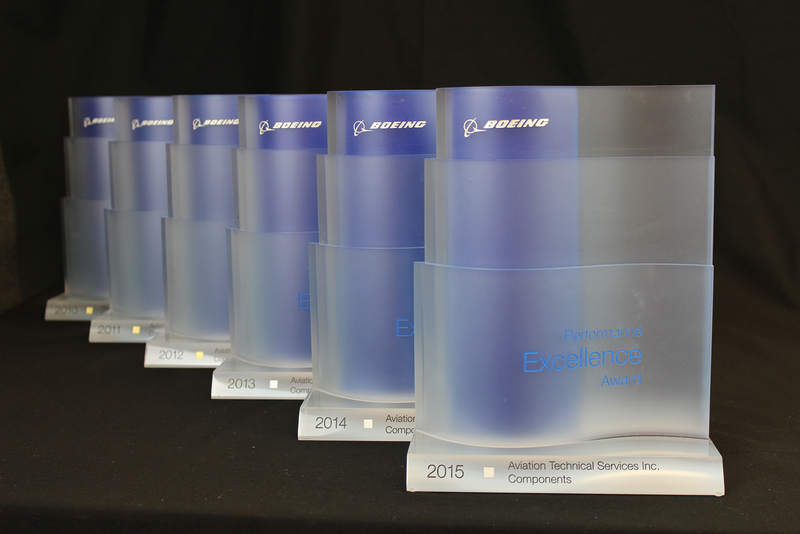 Our high standards on quality, delivery, value and customer service have earned ATS broad industry recognition from our peers and OEM partners. 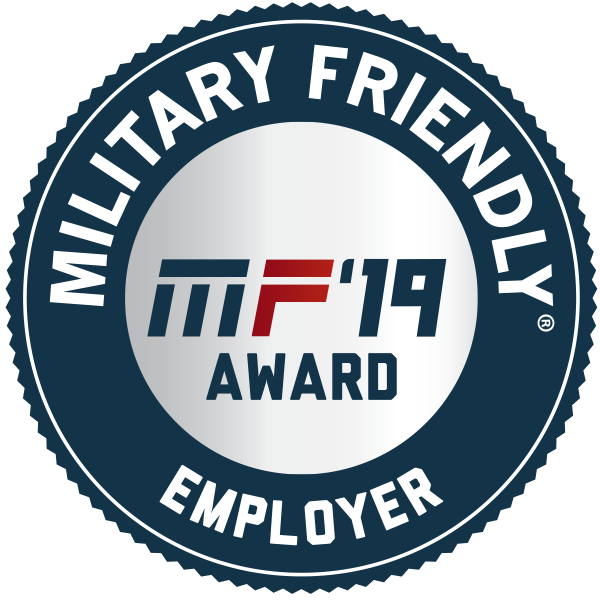 ATS has again earned the Military Friendly®Employer designation for 2019, awarded to organizations whose commitment to serving the military and veteran community is comprehensive in scope and meaningful in terms of actual outcomes and impact. From hiring and career advancement to customer service and charitable investment, ATS has been recognized as a company leading the way in supporting military veterans. With over 250 military veteran employees, ATS is a great place to start your post-military career. More information on our award can be found here. Awarded for demonstrating a deep commitment to elevating technology and processes in new ways to improve customers’ operational effectiveness. 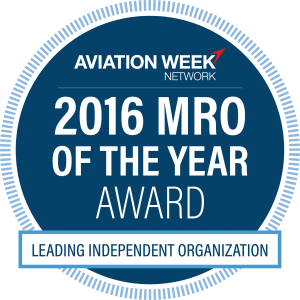 See here for more details about their MRO aviation awards. 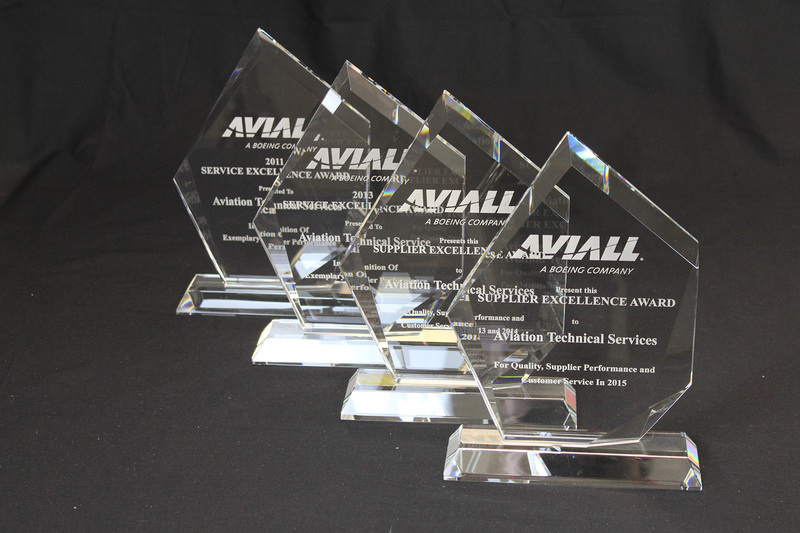 Presented to ATS Components in recognition of Exemplary Supplier Performance to Aviall (A Boeing Company).